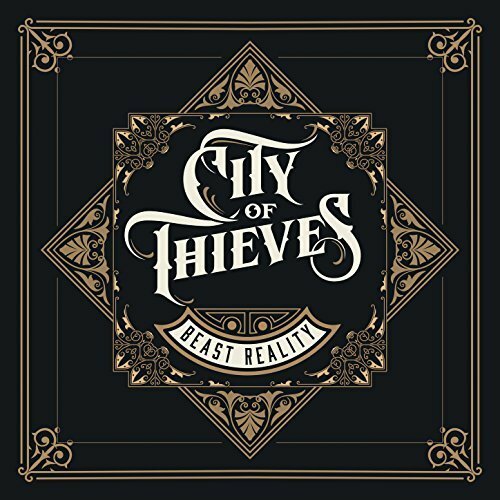 CITY OF THIEVES - "BEAST REALITY"
The debut album from City Of Thieves, these guys aren’t just here to steal your soul for the love of rock n’roll, they're here to DEVOUR it. Tune in, turn it up….we'll see you down the front. Get your copy or stream now to see what all the fuss is about!